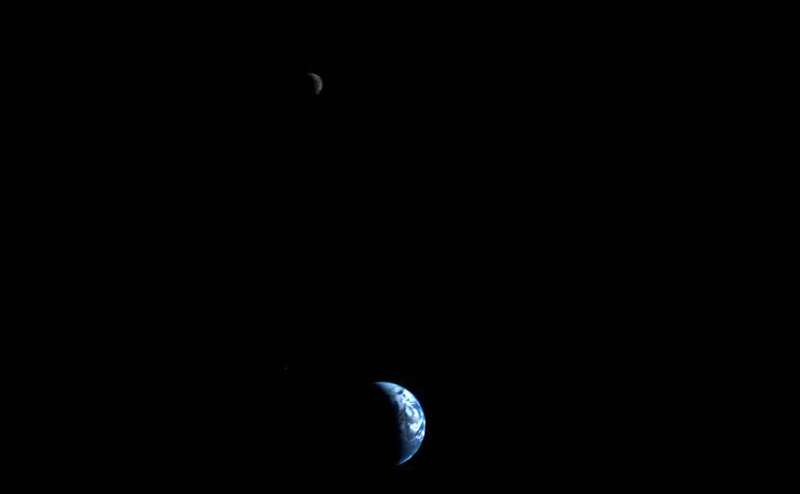 NASA launched the Voyager-2 in August 1977 and the Voyager-1 in September 1997, here is a look back at the images they captured. Facebook is working behind the scene to transform the telecommunication industry. Investment bank Nomura has decided to set up a $92 million fund to assist start-ups, a senior official said. 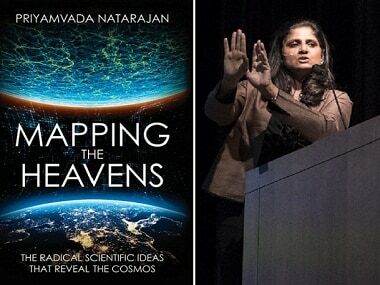 Dr Priyamvada Natarajan, the author of Mapping the Heavens, talks to Firstpost about her starry beginning, history of cosmology and if Planet Earth is the only one with intelligent life in the Universe. The company has streamlined the Voyager app into five core areas — Your Feed, Me, My Network, Messaging, and Search. Its been a decade long journey for the Google Earth! As Google Earth earth turns 10, the search giant decided to celebrate with two new features now available for all - Voyager and expanded Earth View.